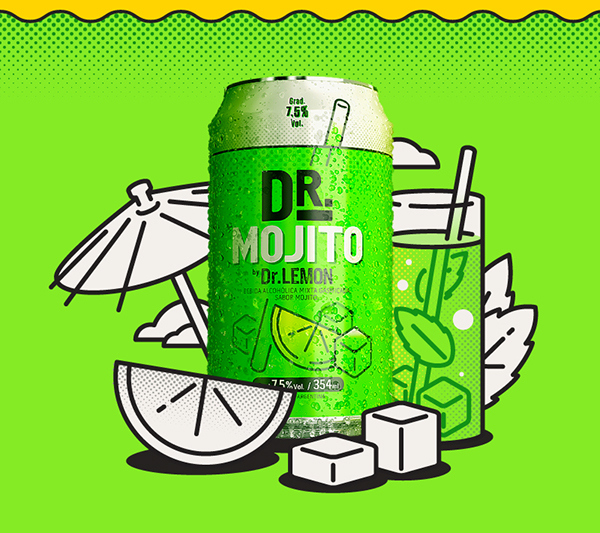 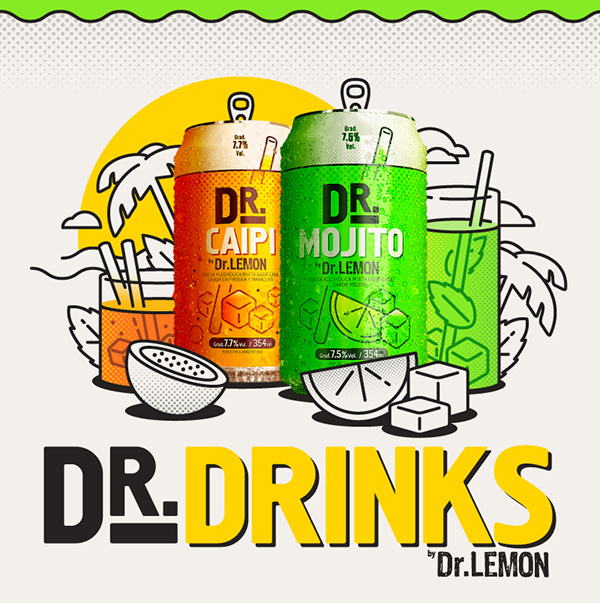 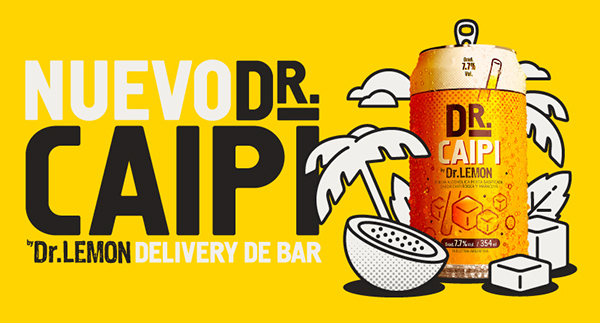 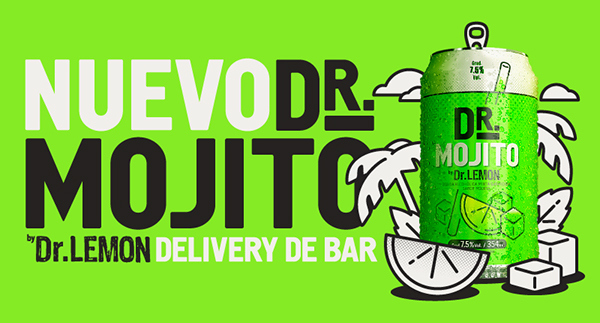 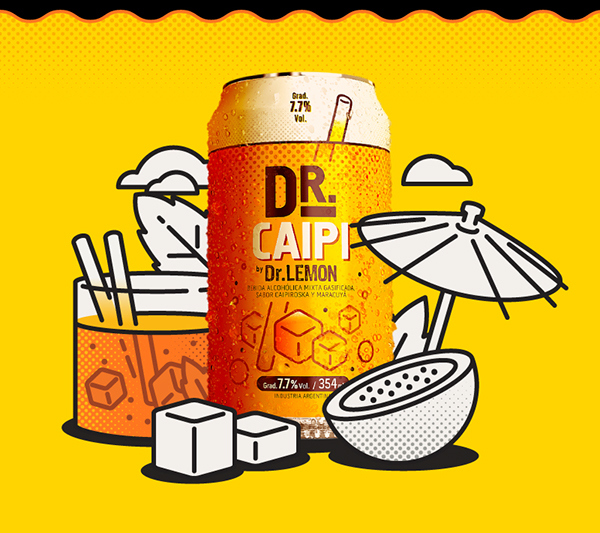 Product Development, Branding and Communication for Dr.Lemon's new Drinks. 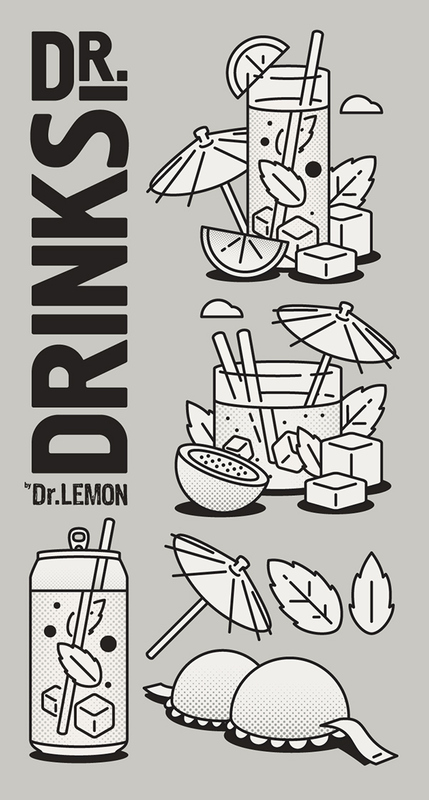 Work done at The Rock Instrument Bureau. 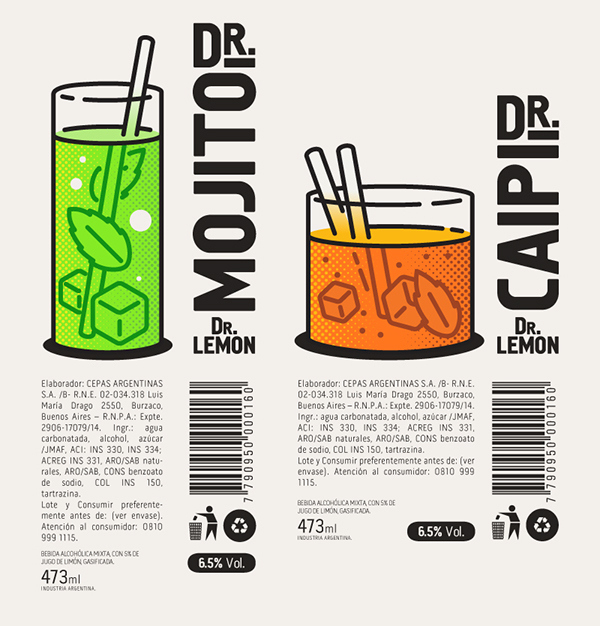 Disclamer: some images present might be from pitch work and not the final campaign.